This is a simple design exercise for MVMT watches’ line of sunglasses. I chose to design various sunglasses for men. Design inspiration was pulled from current trends and runways. The sketches were created in Adobe Illustrator. For a design workshop lead by Jane Hong of David Yurman, students were given the option of designing watches or sunglasses for the next 3 days. 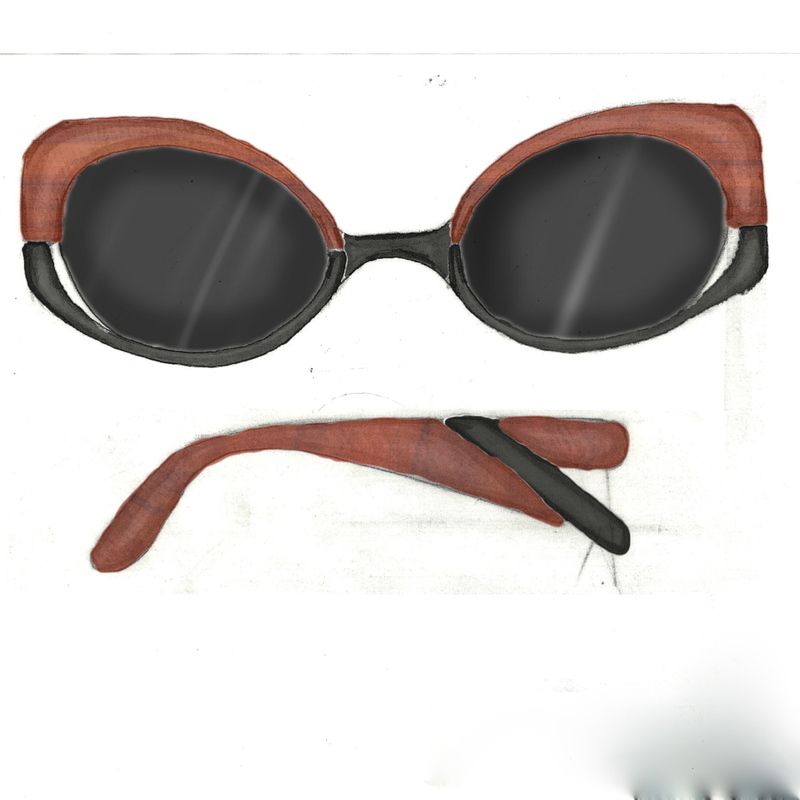 I designed some sunglasses because I never had before. In this workshop we worked on hand sketching and improving the sketches with photoshop, enabling quick color or material changes.